Wedding preparation involves lots of issues to be envisaged, from the search for reliable contractors to food, flowers, decor etc. It is a time-consuming and stressful process, and that’s why we have prepared the tips that will allow you to foresee everything. Discuss it with your fiance how you see your wedding. Take into account all possible details. Will it be an official reception or a private party? Will you hold it at home or in a restaurant? Will it be thematic? Try to discuss everything, no matter how extravagant it may be (perhaps you have always wanted to arrive at the ceremony on a white horse?). This will allow you to determine what is important to you both. If you haven’t won the jackpot on the day before the wedding, you will not avoid making boring estimates when planning a wedding. To do this, you first need to find out who will pay (you, your fiance, parents). 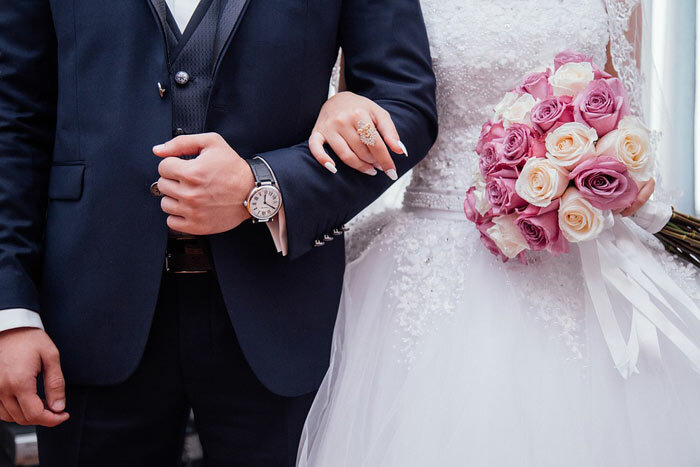 Then divide the total amount into main categories: food and drinks (40%), honeymoon (13%), photography and video shooting (10%), wedding dress, suit and accessories (6%), music (5%), flowers ( 3%); invitations (2%); ceremony (5%); wedding rings (6%); dinner rehearsal, limousines, waiters, gifts, tips and other expenses (10%). The percentage ratio may vary slightly, but, most importantly, do not exceed the limit. After all, starting your family life with debts is not very pleasant. Before setting appointments with contractors, revise websites and magazines, not only wedding-themed ones. This will allow you to generate ideas about your upcoming wedding. 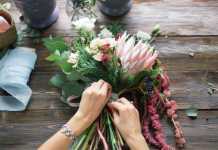 Perhaps you will be inspired by the story of a journey through the Mediterranean, or you will see a handbag, shoes or even a sofa in a color scheme that you will later want to recreate in your floral arrangements or table decorations. When you start looking at the world through the prism your upcoming wedding, you may wonder how many new ideas you may encounter every day. Pay special attention to what is written in small print. If the cover band agrees to work overtime, specify how much it will cost, not to be surprised at the end of the party. Any changes made after the signing of the contract must also be recorded. If you would like to replace the yellow roses in your bouquet with orange ones, send a letter or message to your florist and get the confirmation. Do you want your holiday to be different from all the weddings you’ve ever been to? 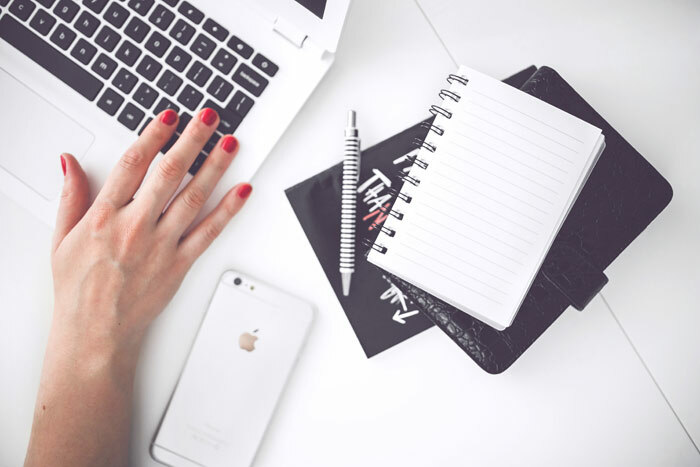 Do you think that personalization is only for professionals? For example, you can include ethnic traditions to your ceremony, or your bridesmaids can choose the dresses themselves so that they do not look the same. Take your pet dog to the reception, prepare the dish according to an old family recipe or decorate the cake with your new family monogram. There are no limits to creativity. Keep accurate records of all the wedding details in your phone or the computer, in a notebook or a giant folder, or even on a package from a grocery store. In other words, organize the information in any convenient way. You should not lose sight of any smallest detail, so you need to have the access to all the necessary information close at hand. The Internet has almost made a revolution in wedding planning: you can listen to music, view the portfolio of a photographer or a florist, arrange virtual tours around the restaurant and compare costs. The only thing that is yet impossible is trying cakes online. Get the maximum information. Any bride who has survived wedding preparation will confirm that you should think twice before refusing the services of a wedding organizer. Thus, you will solve almost all problems on a professional level. Do you want to surprise guests with wedding themes? He or she will offer you options and discard commonplace ideas. Do you want to save money? Many organizers have discounts from the suppliers, with whom they often work. 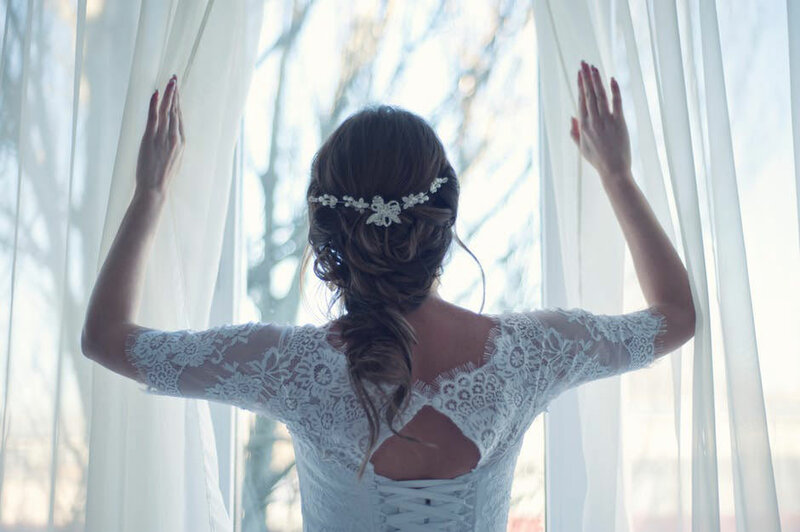 If you do not want to hire an organizer, consider the opportunity of hiring a coordinator – this ensures that the wedding day will go smoothly, with no force majeure. If you decide to get married at a resort or on the other side of the globe, think carefully. First, consider the possibility of an all-inclusive service. 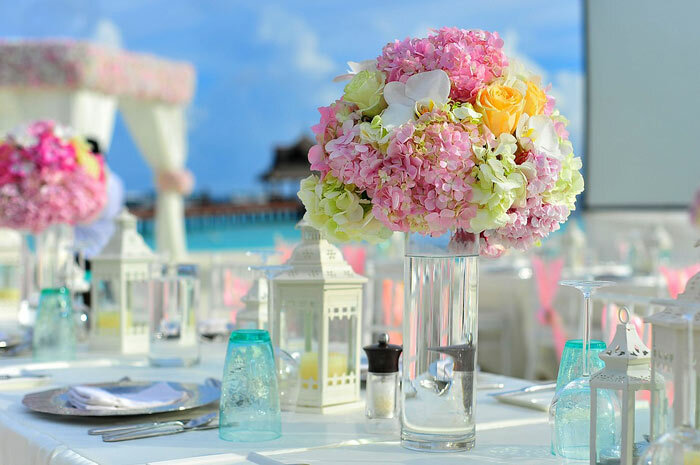 In addition, some resorts or hotels offer the services of a wedding coordinator, which allows you to save extra money. If you have never been there, visit this place personally before placing an order. Why not? Losing a potential customer is the worst thing that can happen to a contractor. It is not profitable for them to reject you, and then to have to conduct a dozen new meetings. In order for the transaction to take place, they will surely agree to make a small discount. When you count the cost of the banquet, you come up with a price for one person. However, the final bill will most likely include the services of a cloakroom attendant, waiters, tips, and the cutting of the wedding cake. In order to avoid this, ask to have a look at a bill from a recent event at this restaurant. This will give you a real picture. You can talk about the upcoming wedding non-stop, but your friends and colleagues will hardly support your enthusiasm. Find thematic forums or FB groups and discuss a variety of topics with the brides-to-be without distracting others. Choosing a DJ or band for your wedding, try to get a chance to listen to their live performance – so you will have a feeling that you have been to their concert, and you will not be annoyed when the solo singer runs out into the center of the dance floor with a wireless microphone in his or her hand. If it is impossible to see a live performance, listen to their rehearsal. If this can not be done, watch the video of their performance. A good wedding should resemble a smooth flow. This means that it must be carefully thought out. For example, if the photo session makes you postpone the beginning of the dinner for an hour, you will have to entertain the guests somehow. Perhaps it would be more rational to take photos before the start of the ceremony or postpone it until the next day. Ask the restaurant staff not to clear the tables until the end of the banquet, because nothing looks as sad as raised chairs during the last dance. Once you have decided on the date of the wedding, provide the guests with all the information regarding its theme, dress code and venue. This is especially important for those who live far away, as they will need to buy a ticket and find accommodation in advance. 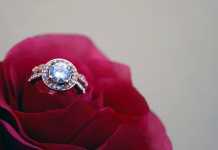 Consider the possibility of creating a webpage dedicated to your wedding. This way, guests will be able to see the itinerary, hotels, local attractions and more. 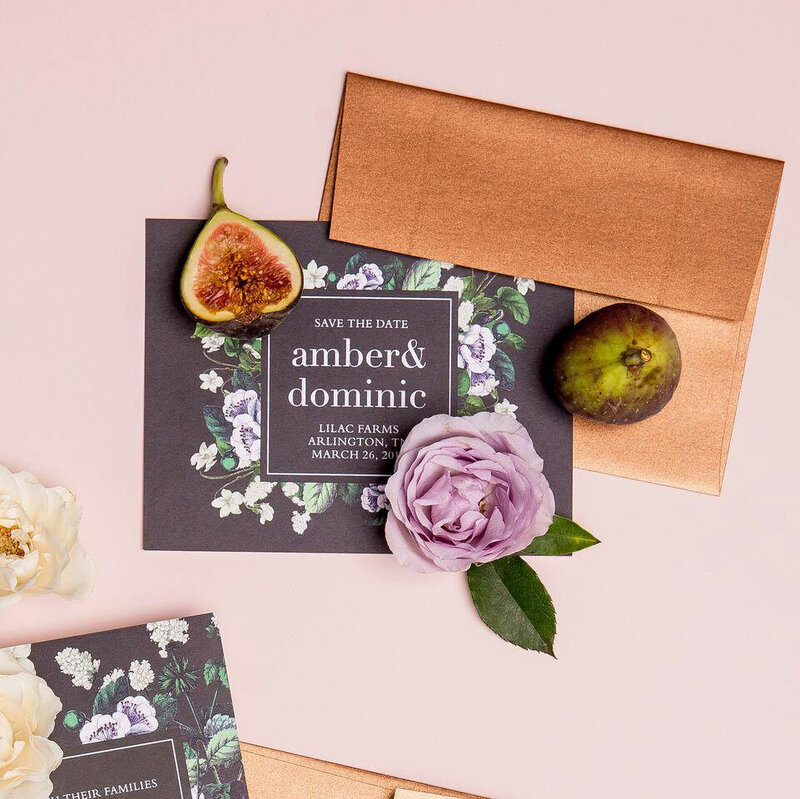 Of course, you will prepare compliments and send thank-you letters to guests, but how can you thank each of them at the wedding? Think about it beforehand. Remember how many weddings you have attended where the bride and groom acted as if they had done you a favor by inviting you, although in fact, it was you who did them a favor and came to share their joy. Do not be like that, think of various ways to say “thank you” to your guests throughout the day. For example, prepare welcome baskets for those who have come from afar, and put everything they may need after arrival. Do not forget to thank everyone at the end of the evening for coming to share your joy. Too shy? Let the toastmaster do it for you. 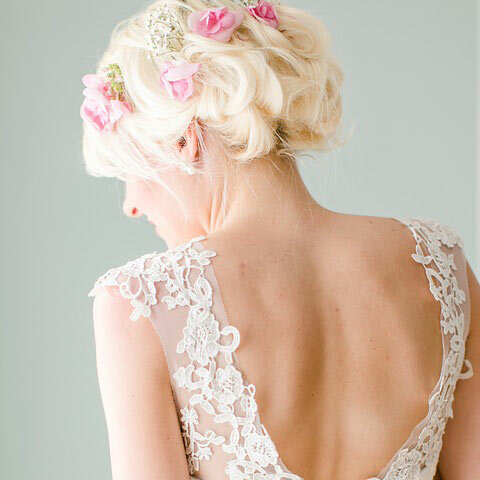 Do not wait for the wedding day to make a festive hairstyle. Look through thematic magazines and websites in order to decide what you want, and then show the results to your stylist. Do not forget to take the dress and accessories so as to make sure that the stylist will create the desired look. If not, listen to another professional’s opinion. In case of a positive answer, re-create your look a few weeks before the wedding. This way, you will understand if you like it or not. Besides, you will have enough time to change it so that there will be no surprises at the wedding. When planning a wedding, set the needs of your guests as the first priority. For example, do not plan a huge time interval between the ceremony and the banquet, otherwise guests will need to entertain themselves somehow. Professionals believe that the standard time interval is a 20-minute drive from the venue of the ceremony to the restaurant. If there are elderly people among the guests, avoid restaurants with a large number of staircases and do not have them seated next to the speakers during the dinner. Provide a special area for smokers – so they will not interfere with non-smokers. If your wedding is held in the open, make a special note in the invitation, so that the guests will have suitable shoes and clothes to change later. If the day promises to be hot – provide fans, and if it is going to rain – have a canopy. Alternatively, for a beach party, you can prepare a basket with flip-flops of different colors and sizes in advance. Many brides-to-be indulge themselves with massage, SPA and other pleasures during the preparation. However, they completely forget about it at the last stages of planning, during the final restless weeks. Even if you do not have time for the weekly manicure, do not give up on other good habits: sleep well, do regular exercise. This will allow you to avoid feeling exhausted at the wedding. Throughout the preparation, do not give up on your ordinary life: read books, play with a pet, walk in the park and go to museums. You and the bridegroom set the tone for the whole wedding. If you are fully present – paying attention to the guests, dancing, enjoying the reception – the guests will follow your example and have a magical evening. However, if you constantly disappear to take a photo or discuss the nuances of the banquet in the kitchen, the celebration may lose its colors. Leave organizational matters to professionals or appoint a friend or relative responsible for this. So that you can fully and completely enjoy every moment of this wonderful event. Previous articleWhich Mattress To Choose for a Pregnant Woman?